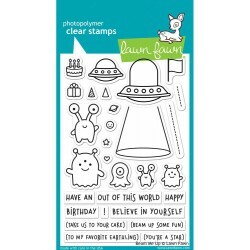 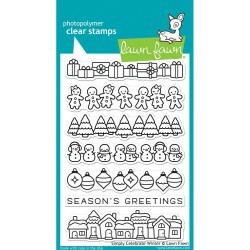 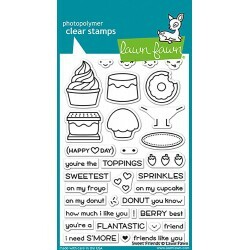 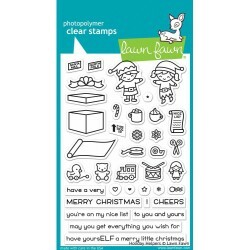 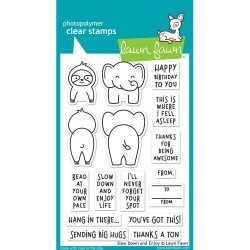 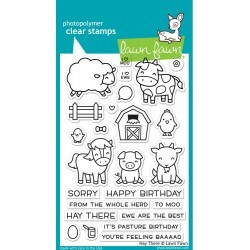 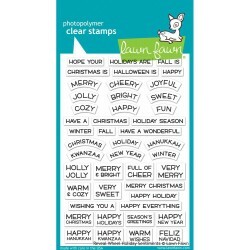 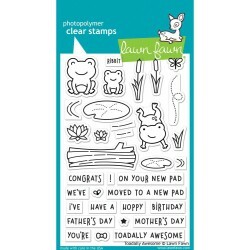 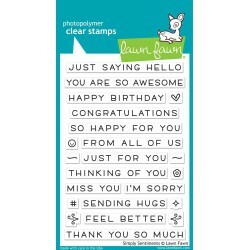 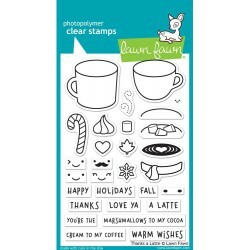 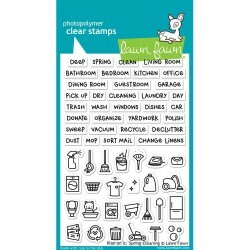 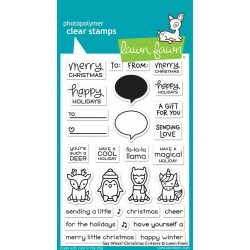 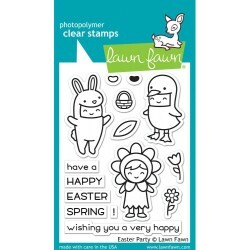 Lawn Fawn Clear Stamps Ci sono 40 prodotti. 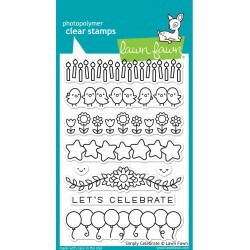 Lawn Fawn Clear Stamps 4" x 6" " Reveal Wheel Spring Sentiments"
Lawn Fawn Clear Stamps 4" x 6" " Reveal Wheel Holiday Sentiments"
Lawn Fawn Clear Stamps 4" x 6" " Reveal Wheel Sentiments"
Lawn Fawn Clear Stamps 3" x 4" "Easter Party" Lawn Fawn realizza timbri e fustelle coordinati deliziosi!!! 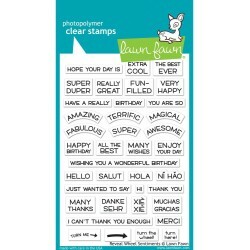 Utilizzali per realizzare Cards, Layouts e molto altro.